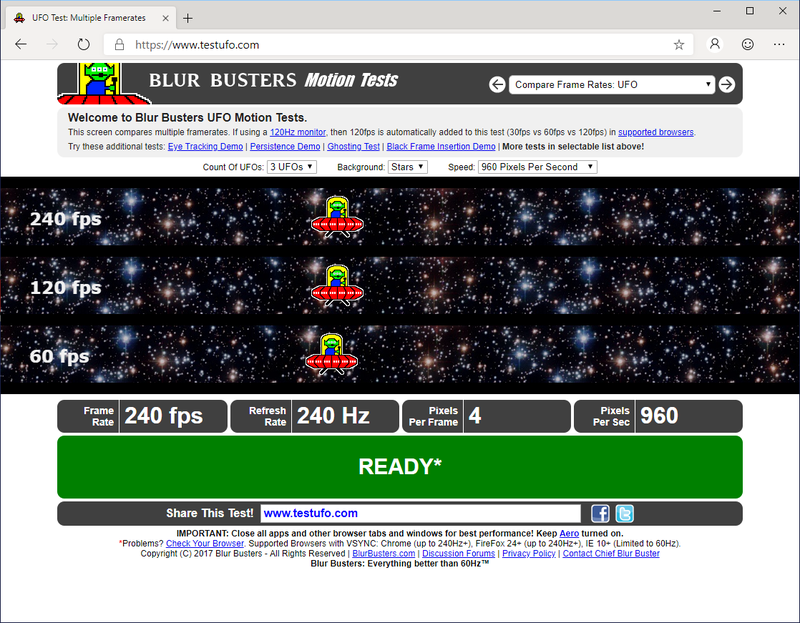 A new version of Microsoft Edge web browser is now available for download that supports TestUFO at 240 Hz refresh rate! 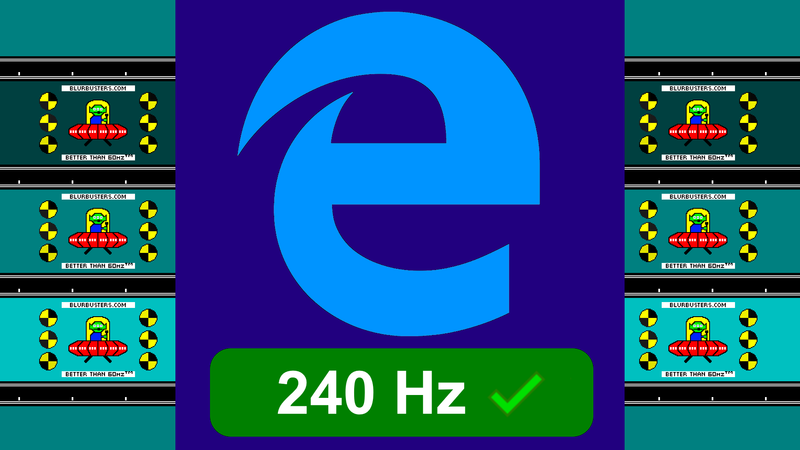 Any Edge web browser Version 70 or later, supports 240 Hz. 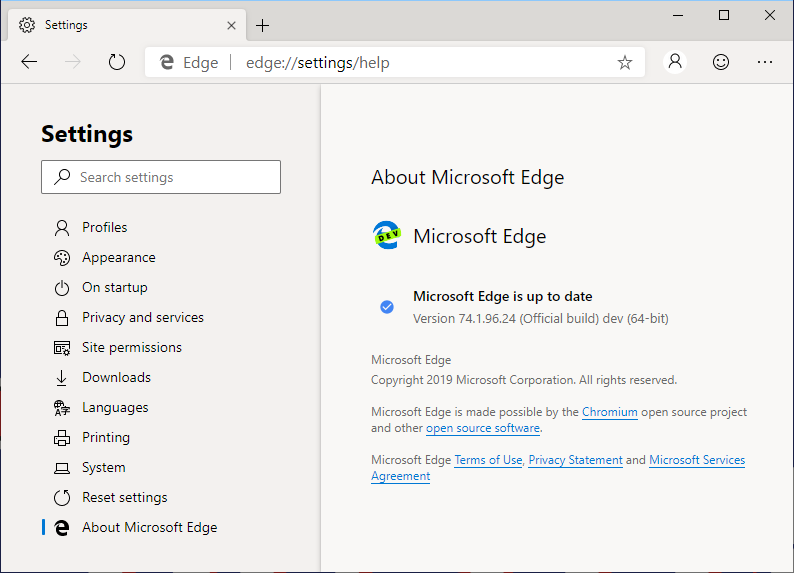 A few months ago, Microsoft made a decision to adopt the Chromium engine for their Edge web browser, and now Microsoft has finally made a development build publicly available. 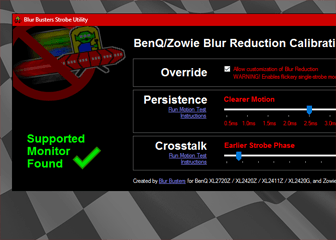 This helps the hugely popular TestUFO motion testing website, that is now the industry standard for testing computer monitors by many reviewers. 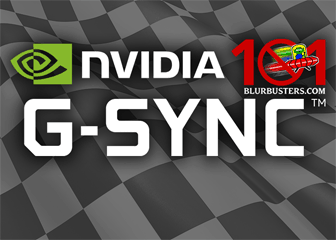 This browser now inherits the Chromium’s reliability with high refresh rate displays (nonwithstanding the TestUFO “stuck at 60Hz” issues when GPU acceleration is disabled). 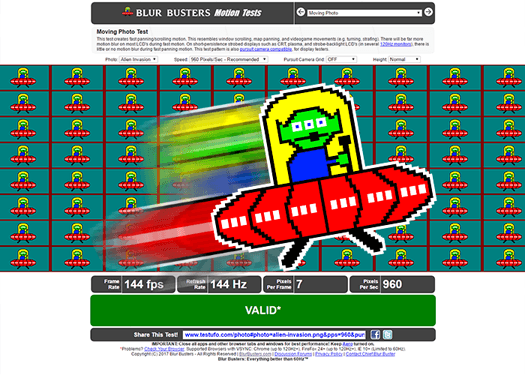 For years, Blur Busters has been the forefront in paying attention to high refresh rates for HTML, including our famous 120 Hz Web Browser Tests, as well as Blur Busters Working On Changes To HTML 5.2. We give kudos that Microsoft has finally complied with Section 7.1.4.2 of the HTML 5.3 Specification. 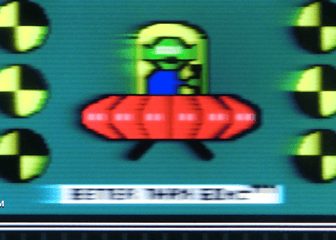 Incidentially, Blur Busters founder Mark Rejhon became an Invited Expert to W3C Web Platform Working Group, in order to submit this HTML specification change to ensure that web browsers have a reasonably reliable way of synchronizing to refresh rate. 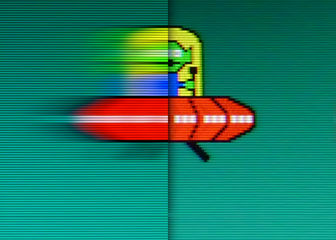 However, when are no constraints on resources, there must not be an arbitrary permanent user agent limit on the update rate and animation frame callback rate (i.e., high refresh rate displays and/or low latency applications). Apple is currently still in violation of Section 7.1.4.2 of the HTML 5.2 and 5.3 specification for their 120 Hz iPads, even when the iPads are connected to a power supply. 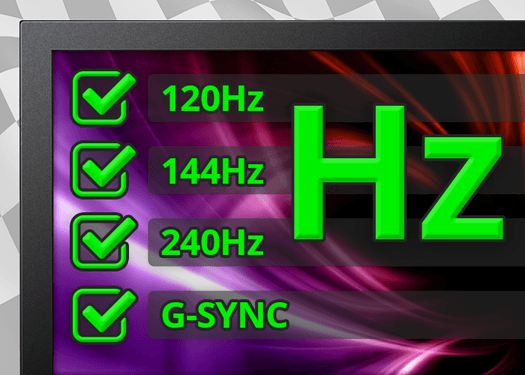 This is why TestUFO does not work at 120 fps on the new 120 Hz iPads. 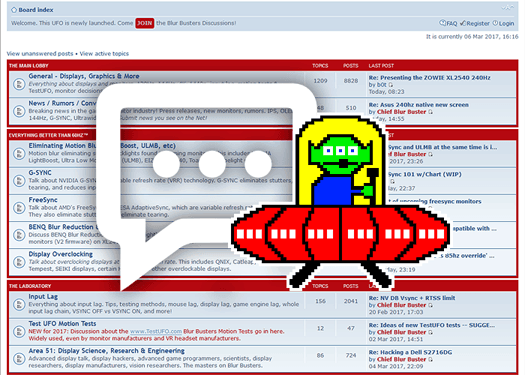 In 2018, millions of users used www.testufo.com, the world’s most popular display testing website, to test their displays. Don’t miss this bandwagon, Apple!